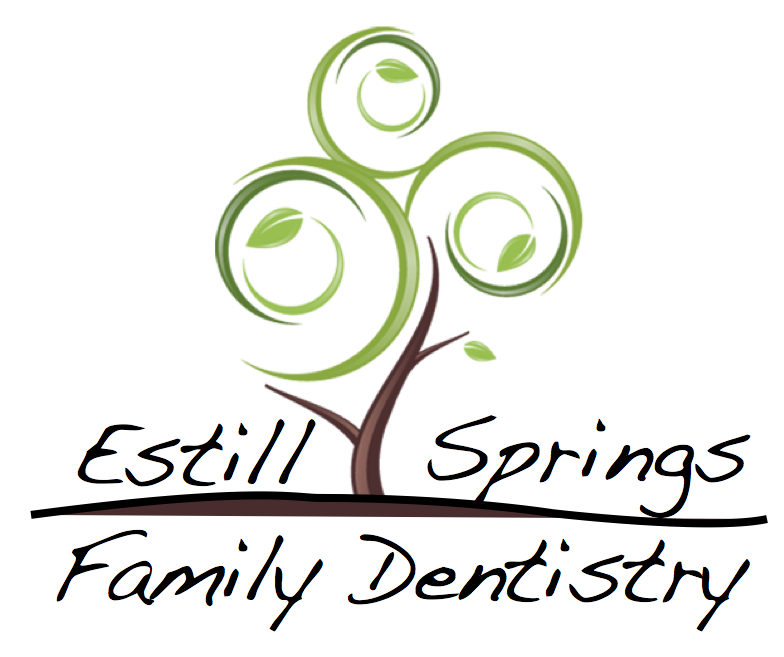 Estill Springs Family Dentisty, PLLC provides Estill Springs, TN and surrounding communities with professional dental care. We offer our services to the whole family and accept most dental insurance plans. Dr. Nathan Henderson and Dr. Terry Etter, along with their team members, are dedicated to providing you and your family with excellent service in a warm, welcoming environment, because you deserve nothing less.